Story written by Lauren Flanagan: My team name is “Hey we want some Posey” and I play Tuesday nights at Presidio Rec Center in Old Town. 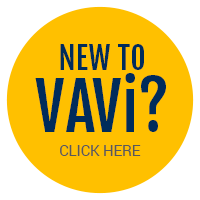 I first joined VAVi in late 2014 when I had just recently moved here from Florida. I played in several adult softball leagues in Florida and was looking for the same experience….